Nat Turner is an enslaved Baptist preacher who lives on a Virginia plantation owned by Samuel Turner. With rumors of insurrection in the air, a cleric convinces Samuel that Nate should sermonize to other slaves, thereby quelling any notions of an uprising. As Nate witnesses the horrific treatment of his fellow man, he realizes that he can no longer just stand by and preach. On Aug. 21, 1831, Turner's quest for justice and freedom leads to a violent and historic rebellion in Southampton County. 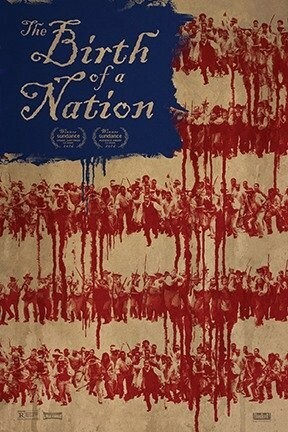 The Birth of a Nation is not showing in any theaters in the area.